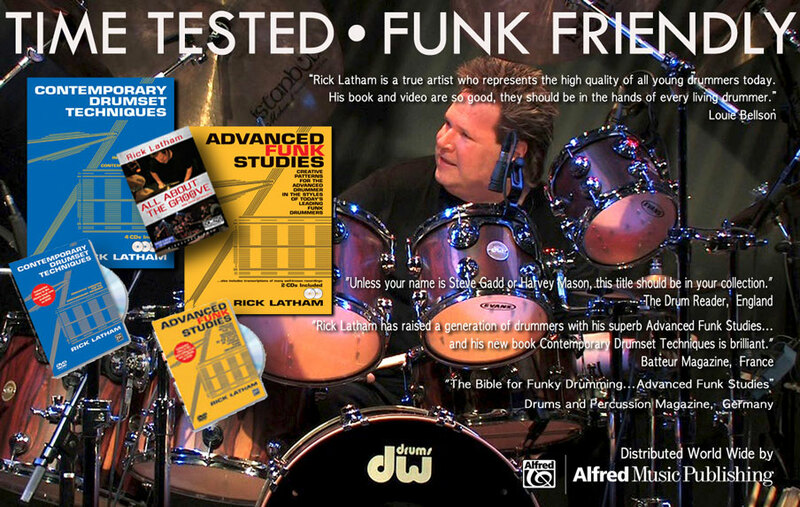 In Advanced Funk Studies, the video, Rick Latham takes the viewer through all the concepts and some of the actual examples which are presented in his world famous book Advanced Funk Studies. In the 25 years which this book has been published it has opened the funk door to thousands of players. With the addition of the video, Rick brings to life those concepts and ideas in a way which every student, no matter what level of proficiency, will benefit. 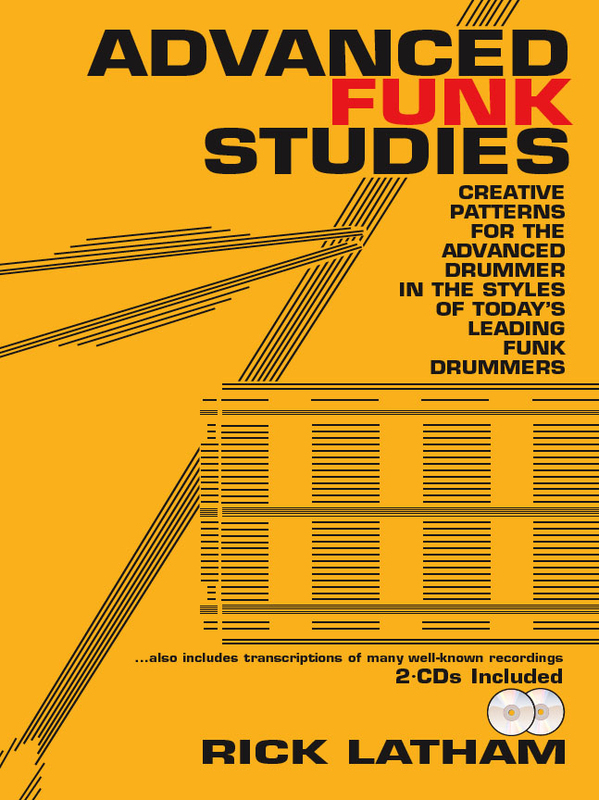 The tape includes discussion and playing of introductory exercises hi-hat patterns, hi-hat openings, combination exercisesm fill patterns, funk patterns, ideas derived from the most famous funk drummers and solo applications. 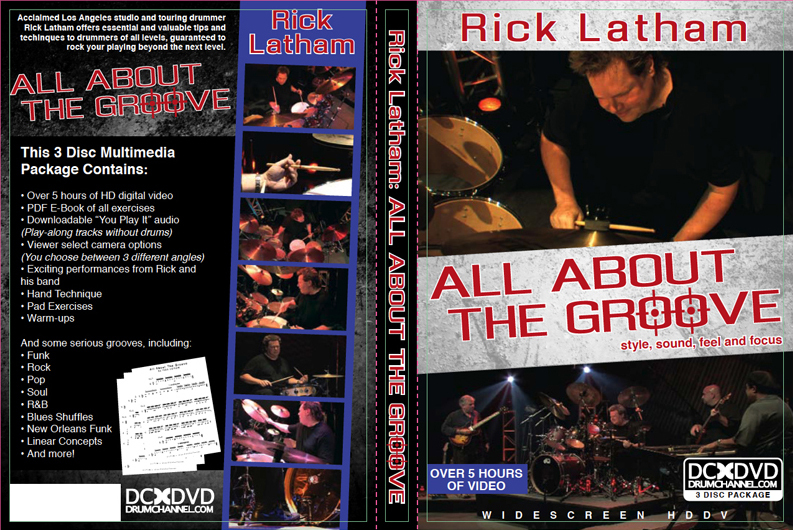 In Contemporary Drumset Techniques, the video, Rick Latham takes the viewer through all the concepts as well as many of the actual examples which are presented in his world famous book Contemporary Drumset Techniques. 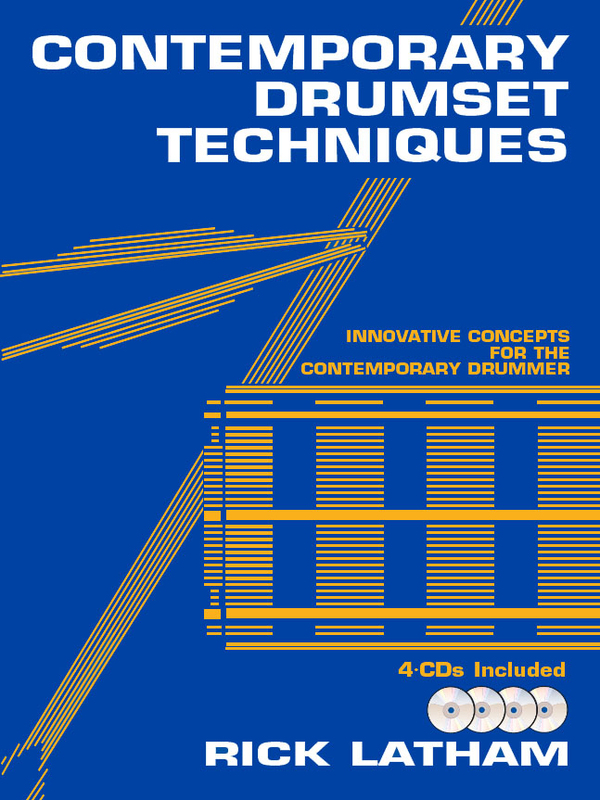 This book has offered a fresh perspective of drumset performance to thousands of players. With the addition of the video, Rick brings to life those concepts and ideas in a way which all players, no matter what level of proficiency, will benefit. The tape includes discussion and playing of contemporary rudiments, drumset interpretation, hand doubles, hi-hat foot substitutions, shuffle patterns, ghost notes, cymbal patterns and hip-hop patterns. Rick also discusses his use of the traditional grip. Supported by his band including Steve Curry (guitar), Miles Hahn (bass), Deron Johnson (keys) and Joe Vincelli (sax), Rick performs five sizzling tunes demonstrating and reinforcing all the ideas. The 25th anniversary DVD is a must for every drummer interested in improving their concept and performance of today's styles. for drummers of all levels.